UPDATE – “SAM” LOCATED. MISSING DOG: “SAM”CALLAN ROAD AREA KILKENNY CITY. 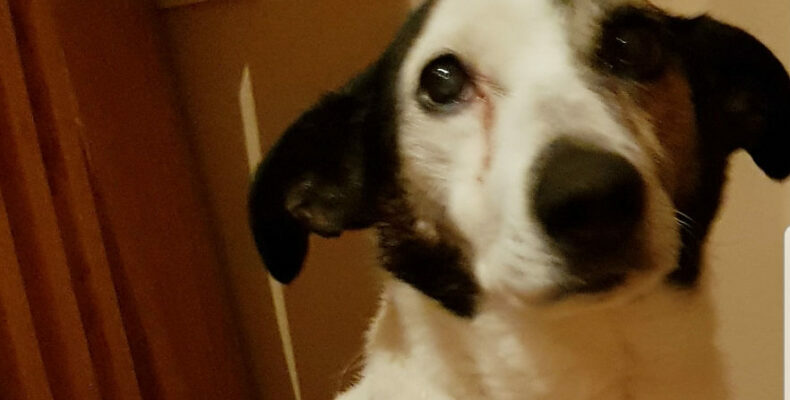 Medium sized black and white Jack Russell with a long tail that went missing from Callan Road area in Kilkenny City this morning Tuesday May 29th. Any information please contact Kilkenny SPCA @ 056-7771635. Ref:270552.